Right now you can save an additional 25% off select Coca-Cola products with this new digital coupon. Products include: VitaminWater, Dasani, Minute Maid, NOS, Coca-Cola, Dunkin Donuts and MORE! 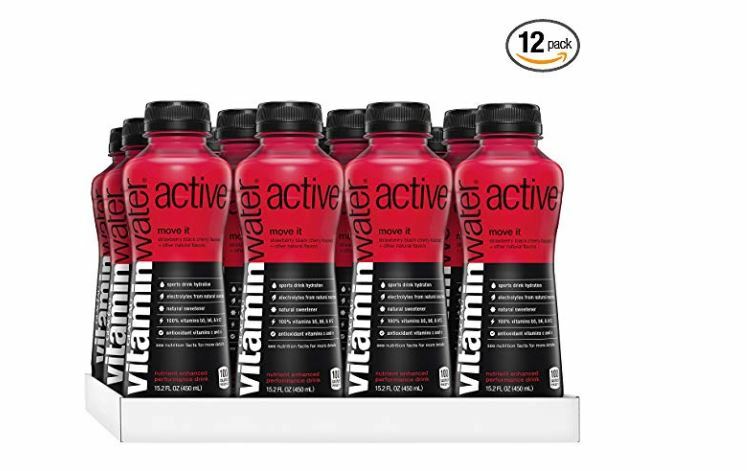 One great deal is this vitaminwater active Move It, Strawberry Black Cherry Flavored Sports Drink, 15.2 Fluid Ounce (Pack of 12) drops to $12.59 Shipped when you clip the 25% off coupon and subscribe and save. Check out all of the products included in this offer HERE.